AQOURS - Sakana ka Nanda ka? is one of the songs in the bonus CD included in the limited edition version release of Love Live! Sunshine!! TV Anime Season 2 Blu-ray 6. 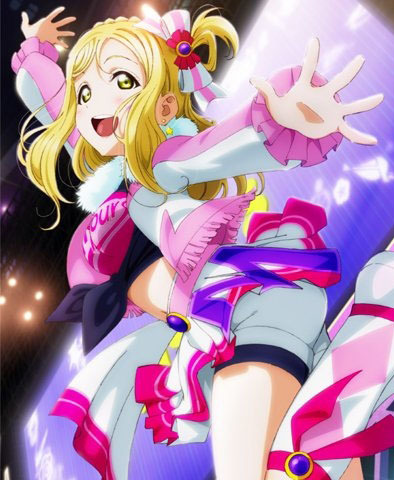 It is sung by Mari Ohara. (さかなかなんだか？lit. Somewhat Like Fish?) 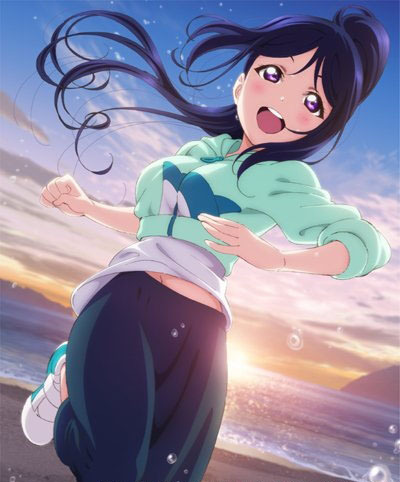 is one of the songs in the bonus CD included in the limited edition version release of Love Live! Sunshine!! TV Anime Season 2 Blu-ray 6. It is sung by Kanan Matsuura.